Agathonisi is a small island with a permanent population of less than 200. 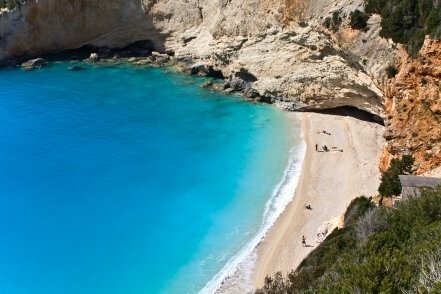 There are beaches and rooms to rent and is the perfect Greek island holiday destination for those who want to get away from it all. There are no major sights to see, so your time will be spent on the beaches, walking, lazing around, and relaxing at the tavernas and restaurants in the evening. 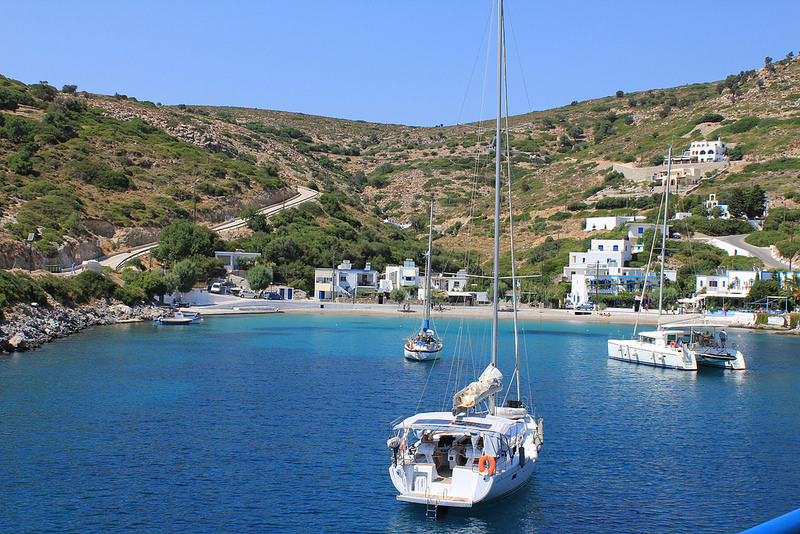 Despite it being so relaxed and low-key, it is easy to reach by ferry from Samos or Patmos, and some other islands too, or by plane to Samos and then a 1-hour ferry ride. Getting to Agathonisi by air involves a flight to the airport at Samos and then a connecting 1-hour ferry, as above. You will have to plan your journey as ferries don't go every day. Getting to Agathonisi by ferry is easy. It is one hour by ferry from Samos, with several ferries a week. 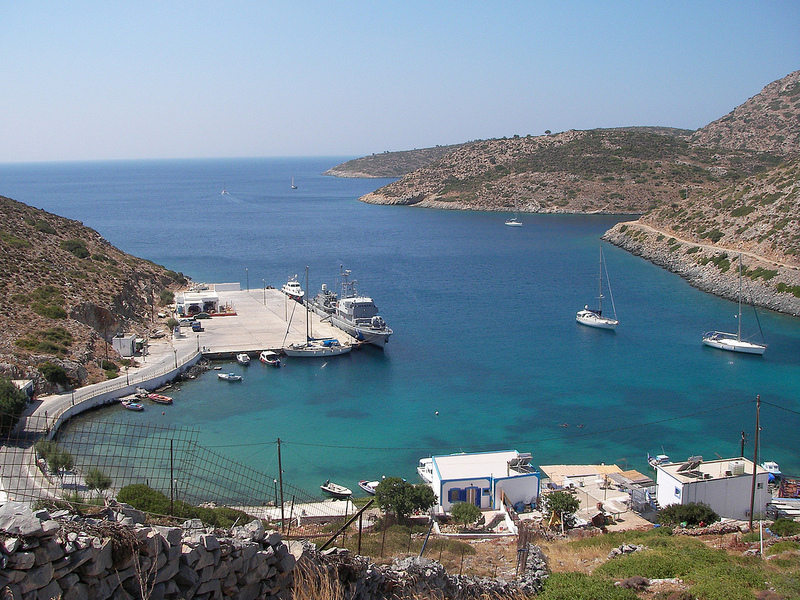 Lipsi is also one hour away, with twice-weekly ferries to Agathonisi. It is about two hours by ferry from Patmos, and there is a weekly high-speed connection to Rhodes, although the journey still takes five hours. If the pace on Agathonisi proves too much for you, then a further 45-minute ferry twice a week takes you to the even smaller and quieter island of Arki. Not a lot. Basically relax and enjoy the beaches, the walking, and laid-back tavernas in the evening. The port is at Agios Georgios, and here there are a few rooms to rent, small hotels and restaurants. Uphill is the only proper village on the island, Megalo Chorio, where there are more rooms to rent and places to eat. Nearby is the only other settlement, Mikro Chorio, where just a handful of people still live. For more detailed information about the island see the official Agathonisi website.